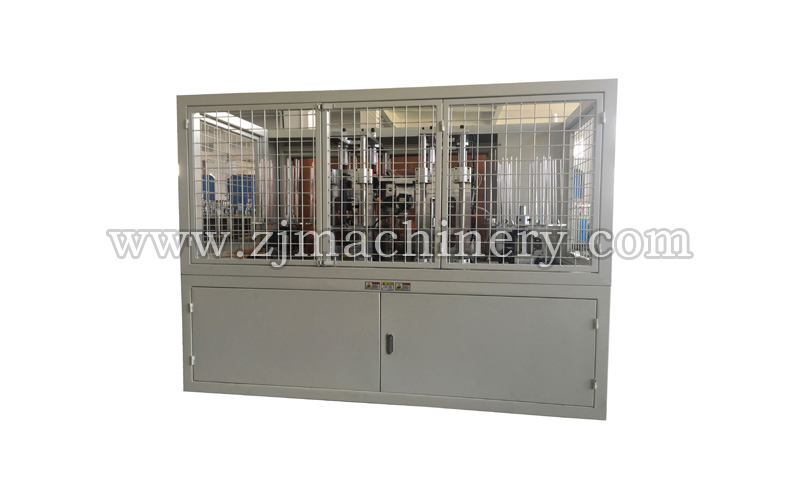 JKB-CAutomatic cake paper cup forming machine(edge cup machine) is an innovative multi station automatic molding machine in the ordinary type of cake paper cup forming machine based on. It by using the microcomputer control system and automatic continuous paper, molding, curling, counting collection process, production of cardboard cake cups, muffin cups, coffee cups, medical and cups paper container forming equipment. 2.Change the Ø25 normal steel shaft to Ø30 imported steel shaft to be sttrengthened,longer life and more stable.